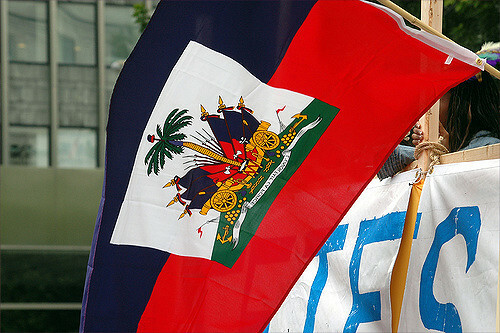 As previously stated, Haitian nationals under TPS will have until July 22, 2019 (18 months) to make arrangements to depart the United States, or to seek alternative lawful immigration status in the United States, for those who are eligible. This time period will also give the Haitian government additional time to prepare for the return of current TPS recipients living in the United States. Haitians who wish to continue working in the United States must apply for a renewal of their Employment Authorization by filing Form I-765 Application for Employment Authorization, to allow them to continue working until the official termination of the program on July 22, 2019.